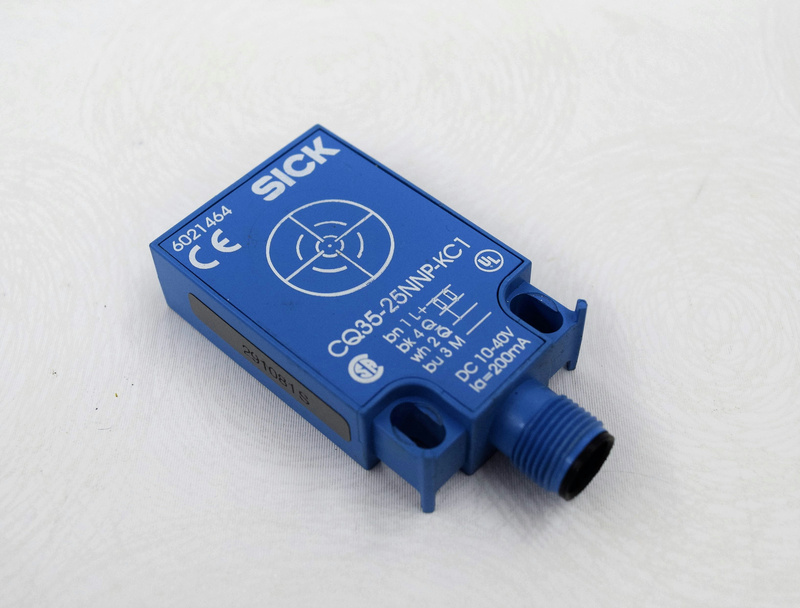 SICK CQ35-25NNP-KC1 6021464 Capacitive Proximity Sensor Industrial . New Life Scientific, Inc. The technicians at New Life Scientific pulled these sensors from a working environment.